Cape Woolamai, VIC/AUS (Thursday 31st January 2019): The Victorian Longboard Titles will this weekend be heading to Phillip Island for the first time in many years as the opening round of the 2-event series gets underway. After being held at other locations around Victoria, the longboard fraternity will call Phillip Island home this weekend and the forecast the event is looking promising. 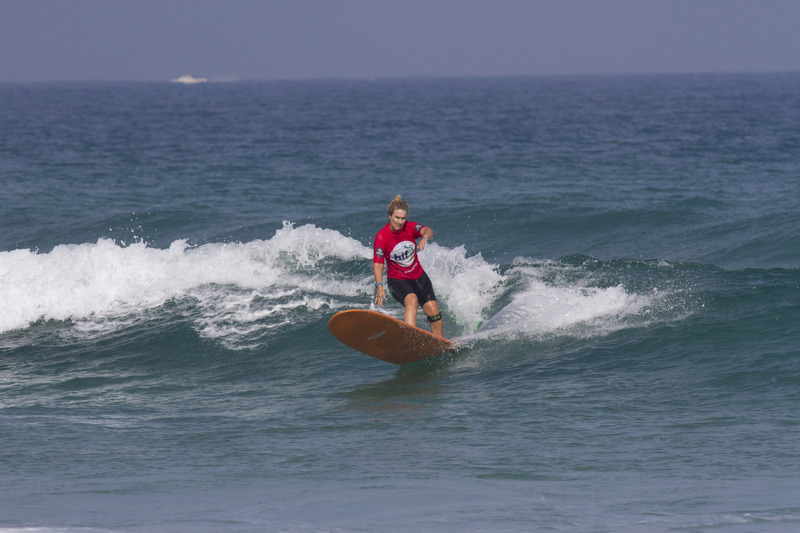 More than 60 competitors from around Victoria will compete in divisions from U18 through to Over 70 in both Longboard and the more traditional Logger divisions. “Its fantastic to have the Victorian Longboard Titles head back to Phillip Island” said Surfing Victoria CEO, Adam Robertson. Notable surfers across the weekend include former Australian Champions Emma Webb (Jan Juc), Greg Brown (Jan Juc), Ben Considine (Barwon Heads), as well as local talents Molly Hosken (Phillip Island) and Daisy Corbett (Phillip Island). Surfing Victoria Official Swell Forecaster Coastalwatch are calling for a moderate sized swell that will slowly drop off throughout the weekend and generally favorable offshore winds. The event is expected to start at 7am on Saturday Morning with a call to be made at Cape Woolamai.